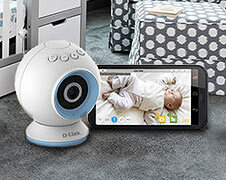 Best Buy carries a huge selection of great baby and maternity products and we want to share them with you. Yeah Baby! Parents-to-be or parents with a baby under age two are eligible. If you’re selected, you will test and keep baby products for FREE in exchange for writing a review. Sign up now for this fun and unique opportunity! There's one thing you can expect when you're expecting, and that's the challenge of trying to choose the best baby products. Best Buy Canada wants to give parents the information and confidence they need to make the right buying decision. The Baby Samplers Club was established to encourage the creation of honest reviews by parents for parents. Read on to find out how you can join the club, what kind of products you can expect to review, and how you can get some free baby samples to keep. If you're a mom- or dad-to-be, or already a parent with a toddler under the age of 2, Best Buy Canada wants to hear from you. Sign up and you could join this exclusive community of Canadian parents selected to try out and review some cool baby gear. 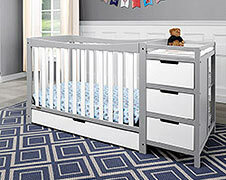 Your experiences and opinions are invaluable to other parents looking for the right stroller, car seat, baby monitor, changing table, and nursing & feeding products. 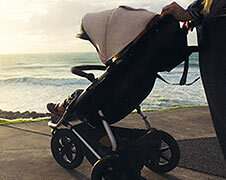 Once you've signed up, you could be chosen to road-test some of the best baby products and brands on the market today. This is your chance to get your hands on some free baby stuff from trusted brands like Mountain Buggy, Levana, Munchkin, Baby Banz, and Safety 1st. There are a variety of free baby samples each month and a random selection of club members will be asked to review them. The type of product you receive will correspond with your due date or the age of your little one. Once you've received the free sample, simply try it out and then write about your experience on the product description page. The review can be positive or negative, it should simply be your honest opinion. And in exchange for writing the review, you get to keep the sample product for free.